One of the largest classes of organic thermoplastic polymers is polyolefin. Polyolefin is an odorless, non-polar, and non-porous material that is used in structural plastics, consumer goods, industrial products, and food packaging. Polyolefin means “oil like” and is commonly referred to as a thermoplastic or polyalkene since polyolefin has a waxy texture. This substance is widely used in research and production in the petrochemical and organic chemistry industries. 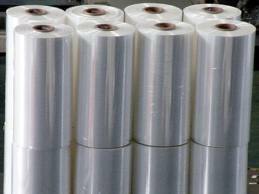 Plastic shrink wrap is the lay term for polyolefin. Shrink wrap is designed to expand when heated to lower relative temperatures than other thermoplastics. It retains its nonporous and odorless properties when cooled or heated, making it popular in the food packaging industry. Shrink wrap is also used to wrap consumer electronics and compact discs since it keeps the electronics relatively free of dust, static, and moisture. It also helps prevent airborne microbes that allow fungus or mold to grow from encountering with the protected material. Polyolefins are created via olefin polymerization. 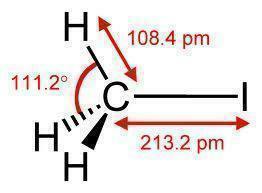 Olefins are also known as alkenes and are organic hydrocarbons that are made up of a double-bonded pair of carbon atoms and 4 hydrogen atoms. Complex olefins that have been used in polyolefin production include propylene, ethylene, butanes, and butadiene. The naturally occurring olefins derive from natural gas or oil. Polyolefin materials found in industry include polyethylene, polypropylene, and polybutene. Polyethylene is mostly used in plastic grocery bags and shrink wrap. Polypropylene is a hard plastic resin that is used in carpeting, dishwasher-safe plastic food containers, and food packaging, and polybutene is a liquid form used in synthetic rubber, lipstick, makeup, and lubricants. The demand for polyolefin-based heat shrink tubing has continued to grow for helping protect wires and new electronic components. 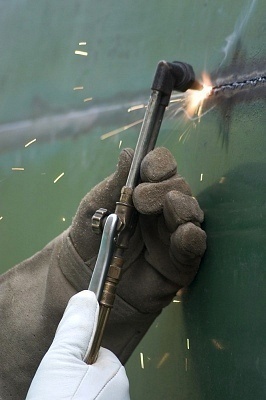 What is an Acetylene Torch? 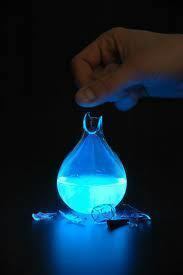 Due to its high molecular weight and low water solubility, it is unlikely to cross biological membranes and should (theoretically) be reasonably safe to put on your lips. What is Magnesium Used For? What Causes Copper to Turn Green? How Does the Biuret Test Work? 235 queries in 0.488 seconds.